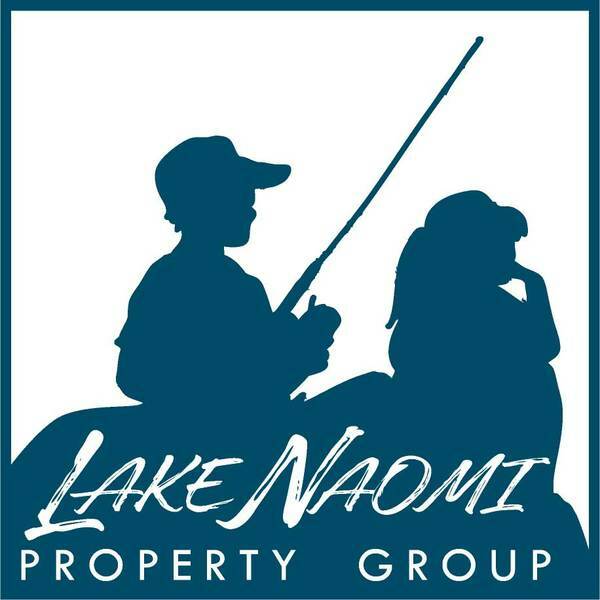 Premium Wooded Lot in a Peaceful Area of Lake Naomi. Close to Pool, Judges Pond and Club Beach. 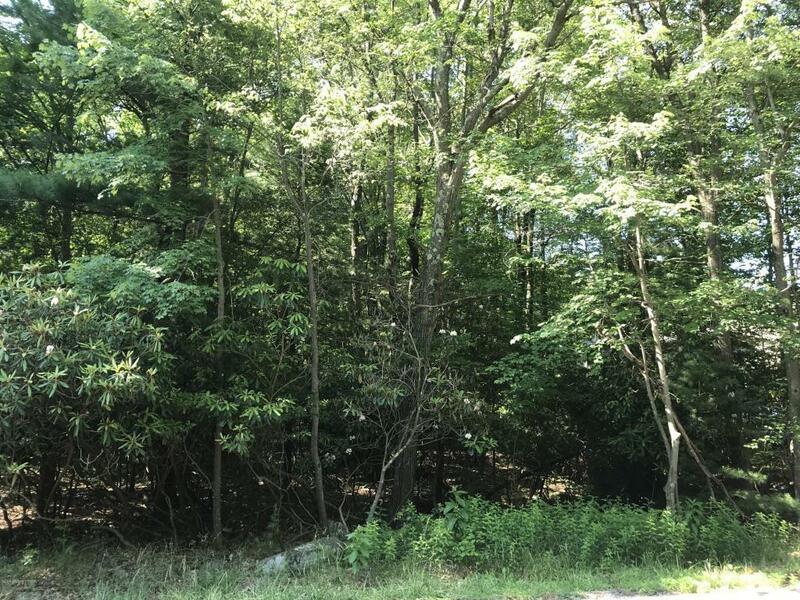 Lot has a Current Septic Permit. Build Your Dream Home!